If your SwissPass is lost, the easyfind service will ensure that you receive your SwissPass and potentially the wallet / bag in which the SwissPass was found back quickly. You will be informed immediately by e-mail or SMS. 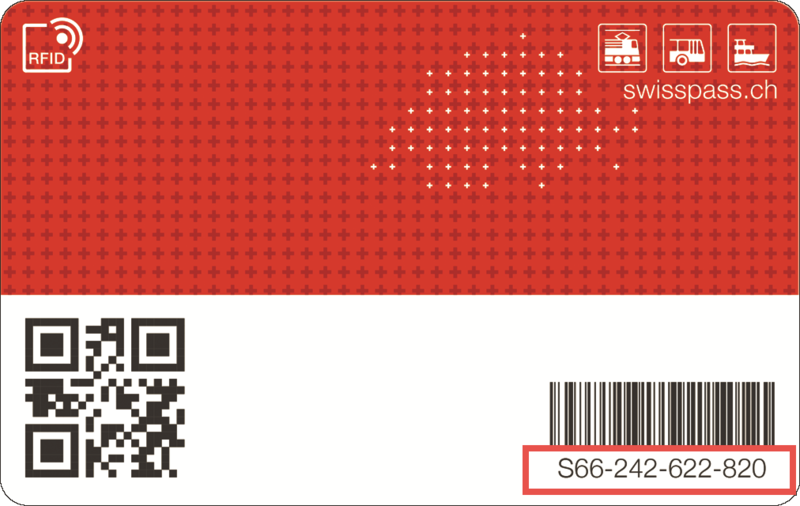 You can find your SwissPass number on the back of your card, directly below the barcode. Please insert without hyphens. The activation of the easyfind-service for your SwissPass is free of charge for the first year due to the cooperation with the Union of Public Transport and SBB. This service will automatically expire after the first year, if you don’t extend it!